Display touch with frame for LG D390N (LG F60) – disassembled. 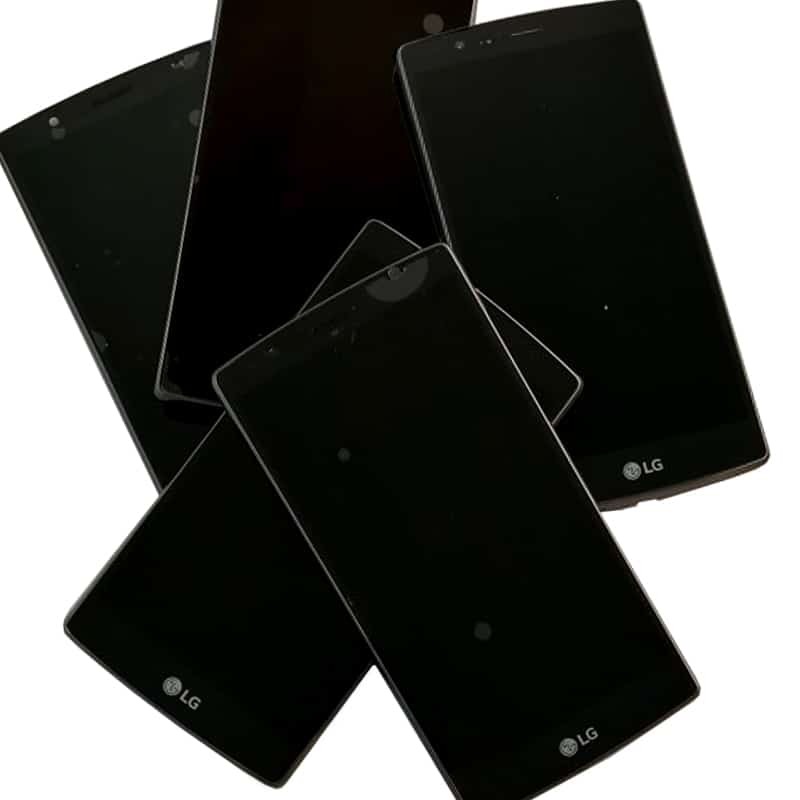 Display touch with frame for LG H340N (LG LEON) – disassembled. Display touch with frame for LG H440N 4G (LG SPIRIT) – disassembled. Display touch LG H340N (disassembled), no frame.